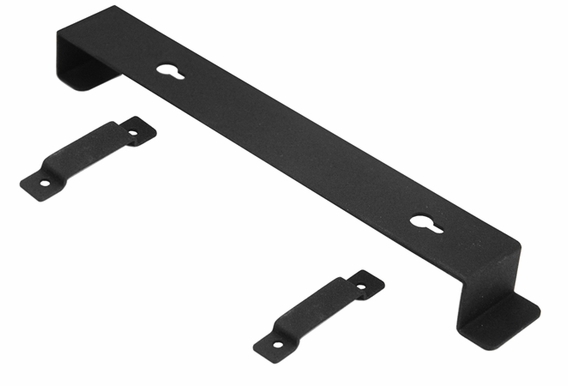 The SS8 Super Thin Subwoofer Wall Hanging Bracket is exactly what you need to mount your SS8 in the perfect location. 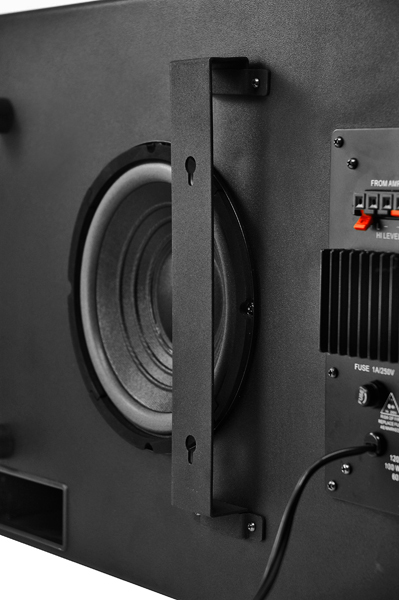 This black bracket makes it possible for you to set up your own audio configuration where it looks best and provides the best sound. 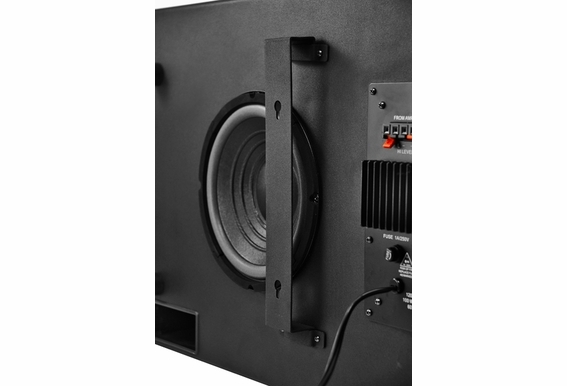 This affordable bracket is designed to mount the SS8 only, which is a wall-hanging subwoofer.